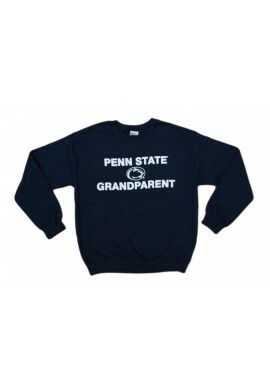 Penn State Sports/Family Apparel There are 66 products. 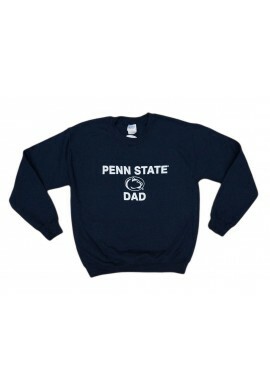 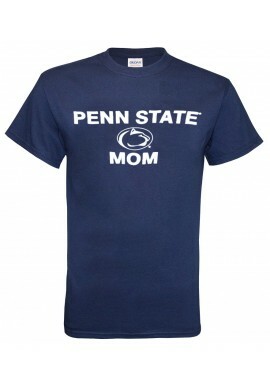 Show your Nittany Lion pride with Penn State clothing for the whole family. 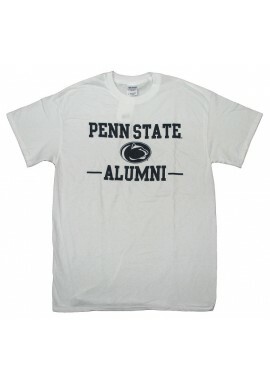 Find great Penn State gifts for Penn State alumni, family and friends, including aunts and uncles, grandparents and moms and dads. 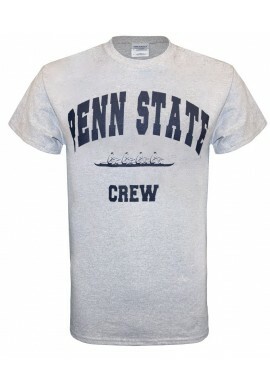 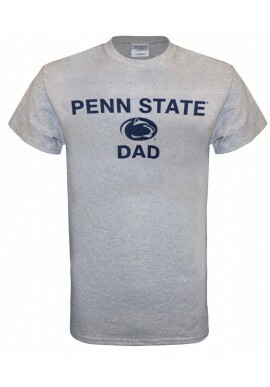 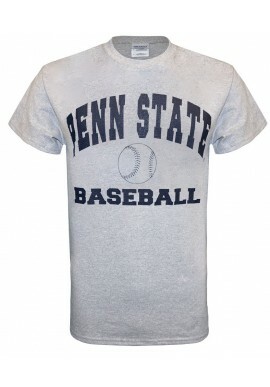 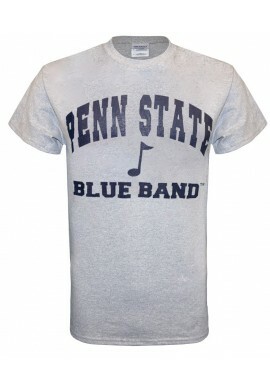 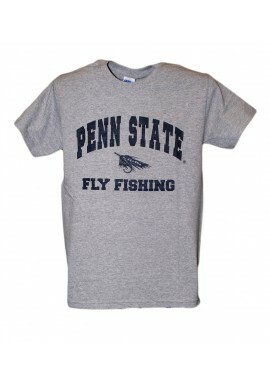 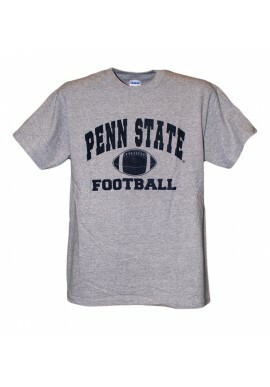 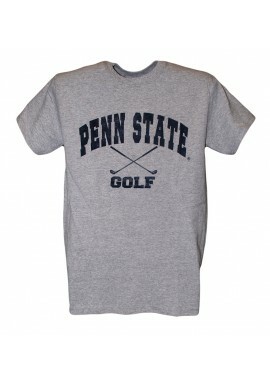 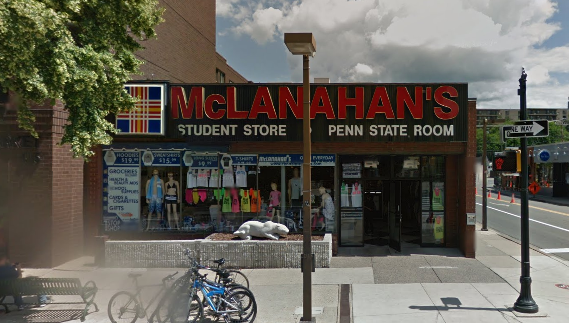 We carry Penn State t-shirts, jerseys, PSU sweatshirts and hoodies. 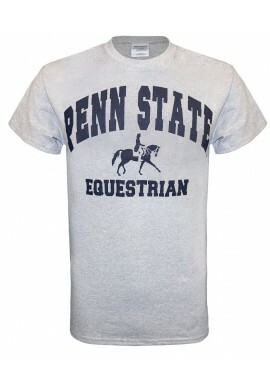 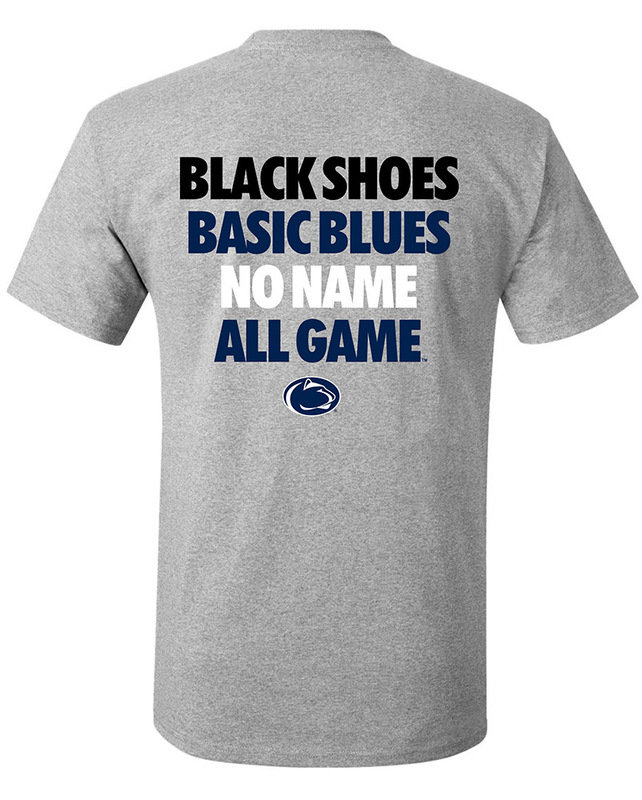 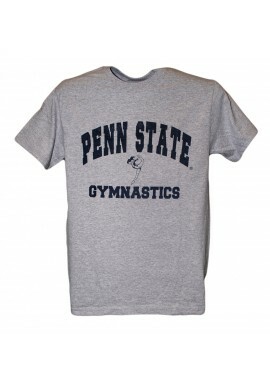 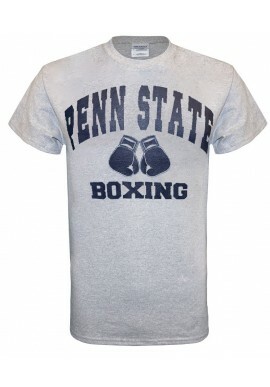 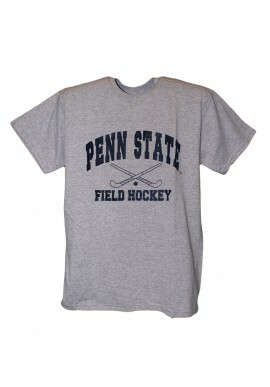 You can also find Penn State t-shirts supporting PSU sports like hockey, volleyball, equestrian, boxing, soccer and rugby.